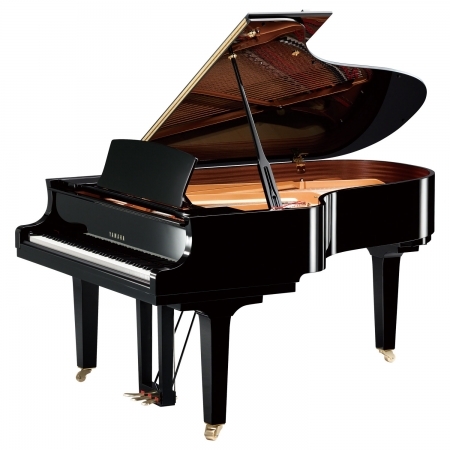 Piano City endeavours to keep stock always available, but due to high demand on certain items, please clarify stock availability with us via email or phone. Thank you. 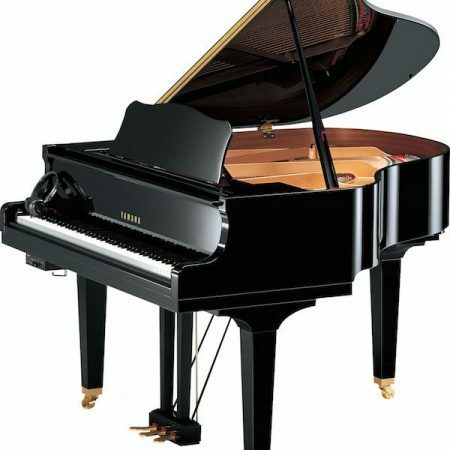 Professional piano movers will deliver to most places in Australia. Please contact us for a quote as delivery prices are subject to distance, accessibility and number of stairs. Please allow extra time if you require delivery before Christmas. They possess a clear, crisp sound, pure, and with a superb depth of tone. Larger and more powerful than the C1X, the C2X delivers crisp sound, transparent harmonies and excellent depth of tone. 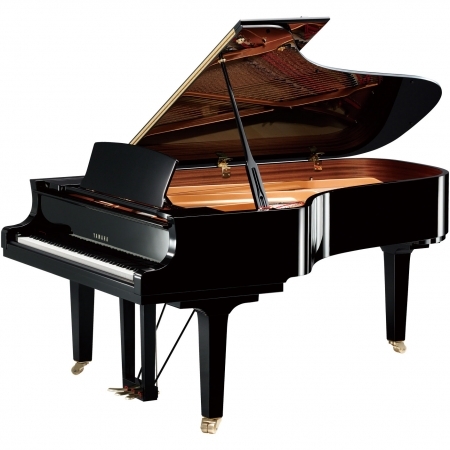 A piano you can play any time you want, with the natural touch of an acoustic grand piano. 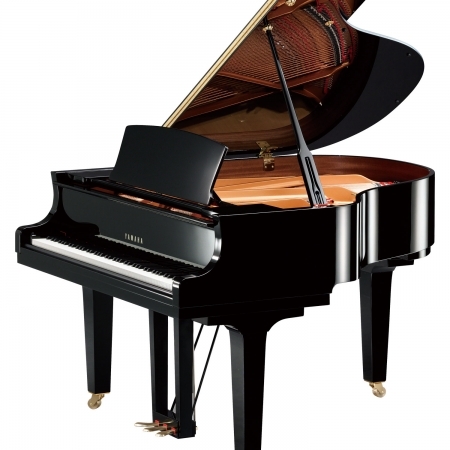 The new Silent Piano™ from Yamaha, offering enhanced Silent functions and an even richer sound. All SH models come with an incredible Silent Piano™ sound when heard via headphones. 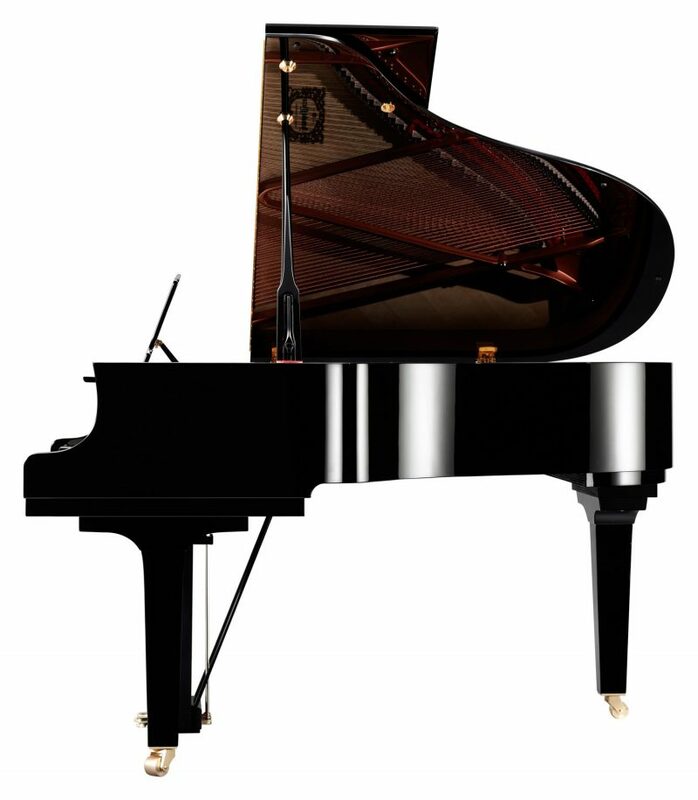 They are the first in the Silent Piano™ industry to be equipped with a sound sampled from the Yamaha CFX full-size concert grand piano using state of the art binaural sampling techniques. This sampling technology delivers a three-dimensional sound like nothing you have heard through headphones before: the illusion of sitting in front of a concert grand piano. A powerful, forceful presence, CX Series pianos possess a wealth of reverberation, taking in the nuances of a player’s intentions and reflecting them in the depth and projection of the music itself. Preserving tradition is not the same thing as refusing to change;rather, it is from the ongoing search for perfection that traditions emerge. 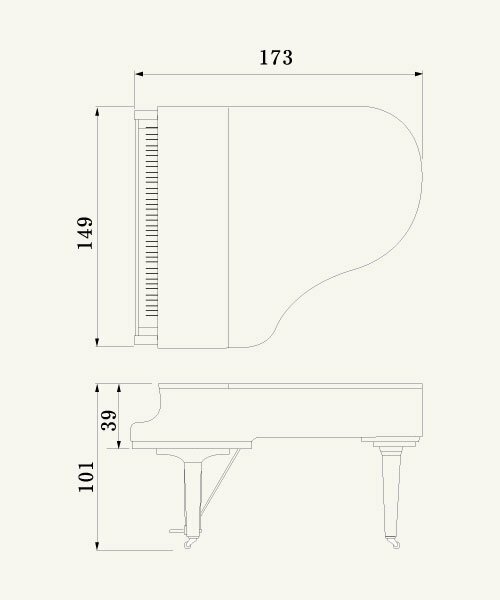 And when it comes to the tradition of crafting a grand piano, there is a sound, a tone to which only those who strive constantly to outdo themselves can aspire. For almost half a century, Yamaha’s world-renowned C Series grand pianos have continued through a gradual process of refinement The CFX full concert grand piano built on the knowledge, techniques, and experience gained during this long period, with craftsmen pouring everything they knew into the creation of an instrument that took bold new steps in piano design, seeking to attain sonic perfection. The CX Series extends this work further, providing a clear sound with a clean attack, sparkling tone, and transparent harmonies, all encased in an elegant, flowing form. The end result is a series of instruments that is refined in tone, yet bold in design, the product of a dedication to innovation that allows Yamaha to remain true to its musical heritage. CX Series pianos represent progress that is commensurate with Yamaha’s 125th anniversary year – progress that will transform any room in which you play into a concert hall. Revolutionary new music wire in the middle and treble registers offers beautiful sustain and harmony. The hammers used in the CX Series utilize the same felt as the CFX, giving these pianos bright tonal colors and a finely nuanced sound. Resonating with the emotions of the performer As with the CF Series, the CX Series utilizes unique crown manufacturing techniques. 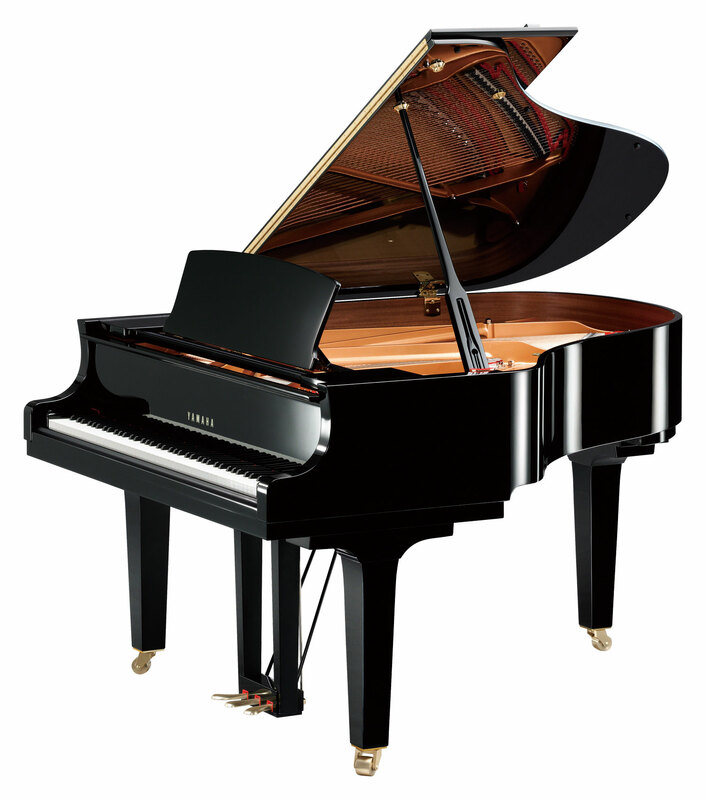 CX Series pianos feature a thickened back frame for improved support, providing a rich, resonant tone. After hours appointments can be arranged. Please contact us for a suitable time. Bought a upright piano from this shop on the 2nd visit of the shop, met in total of 3 staffs there in the shop, they all made me feel welcomed, just like talking to family. Delivery was arranged by the shop, good communication, called & showed up on time as promised. A very happy 5 star experience with Piano City and their team, would definitely recommend any of my friend to visit with all my confidence.